A Family favorite dinner recipe. 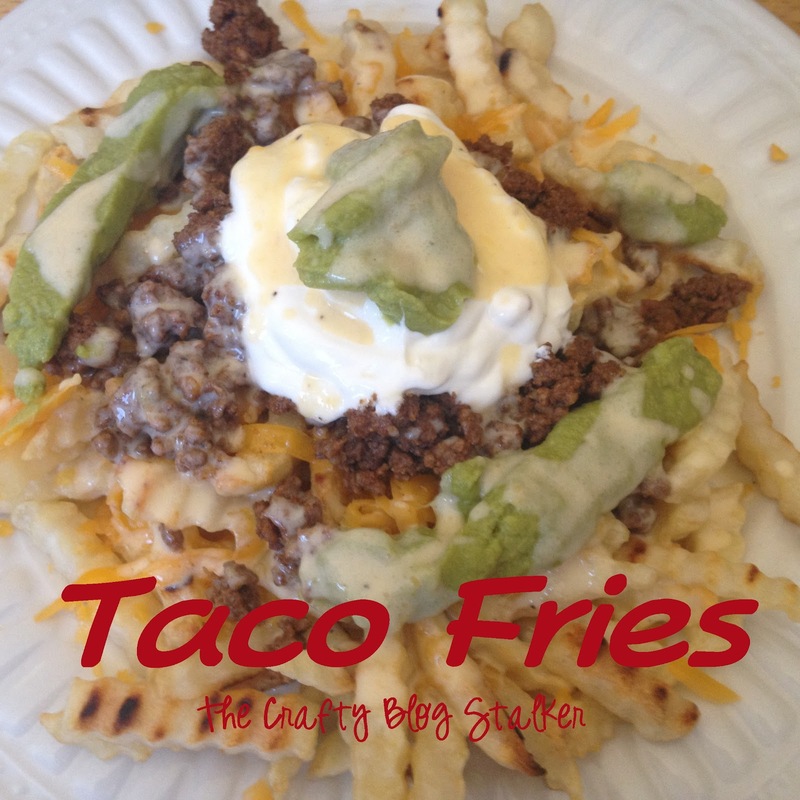 Taco Fries are delicious and a meal that will please anyone. All of the taco fixings on top of a bed of french fries! Yumm! Have you ever been hit by a stroke of genius? It doesn’t happen to me very often, and by that I mean nearly ever. I don’t even remember what I was doing when I had this super awesome amazing idea. Now I am certain I am not the first person to have this idea, but I had never made them or heard of them before. So I am claiming them as my idea! And the best part is they are very simple to make. 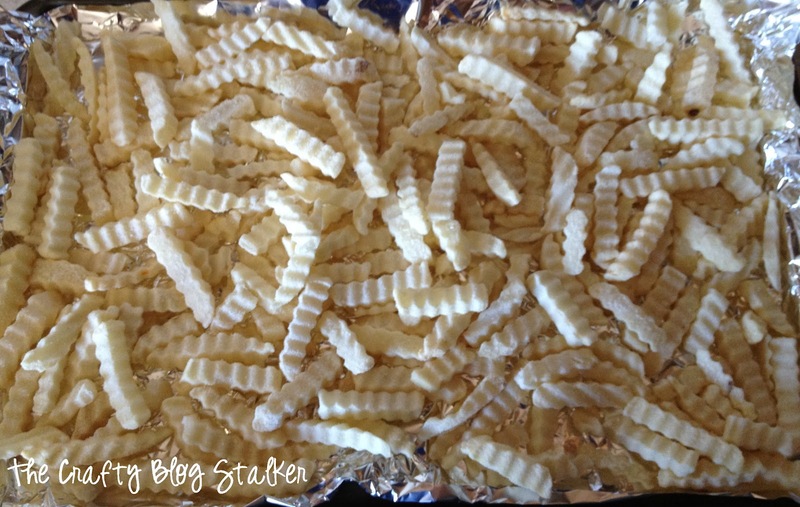 I used a bag of frozen crinkle cut fries and cooked per the directions on the bag. Nothing fancy there. While the fries were baking I cooked the ground beef and then added the taco seasoning and again cooked per the instructions on the packet. Yup still pretty boring. Sorry I know this is a nasty looking picture and ultimately that is why I decided to show you! 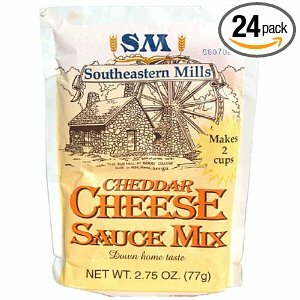 My all time favorite cheese sauce is Southeastern Mills Cheese Sauce Mix. Here in Utah the only place I can find it is at the Hostess Bread Stores but I did find it on Amazon too. Again, cook per directions on the bag. Wow! Aren’t I creative with my recipes? Now this is the fun part. My kids love dinners that they can add what they want and however much they want. So we layered the fries, taco meat, cheese sauce, sour cream, guacamole and topped it off with a little more shredded cheese. 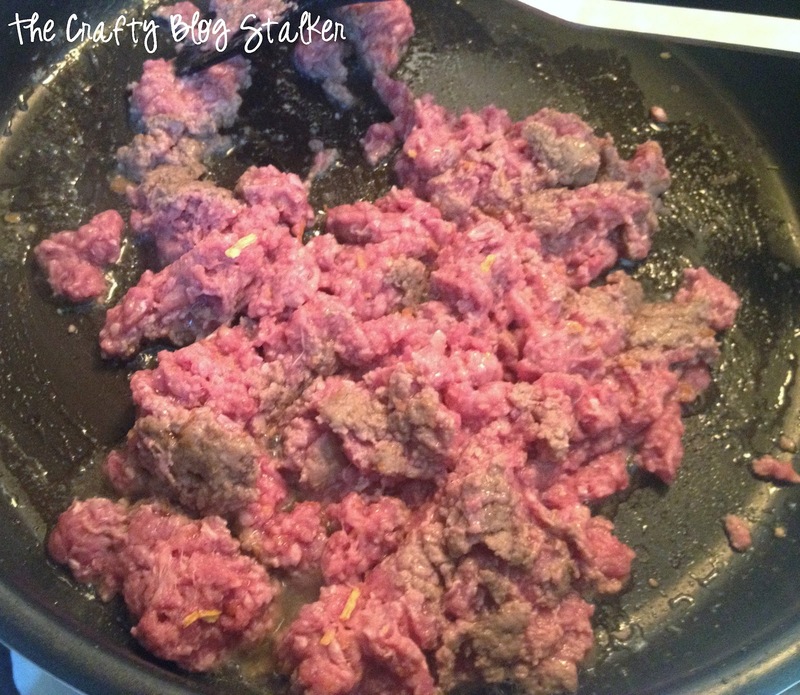 This is so good and I am definitely adding this recipe to one of our regulars. Oh man, that looks delicious! This is right up my husband’s alley, thanks for the idea! I think I have tried everything on fries but never this. Yum! Please come share on my linky party. I am sorry I made you hungry 🙂 MMMMM they sound amazing with carne azada too. I may have to try that! I have never had anything like this, but my mouth started watering as soon as I saw the photo. Thanks for sharing at our party this week. Yowie. I started my diet yesterday, and am now SO glad it includes one cheat day, because I absolutely MUST make these!!! Looks so good! 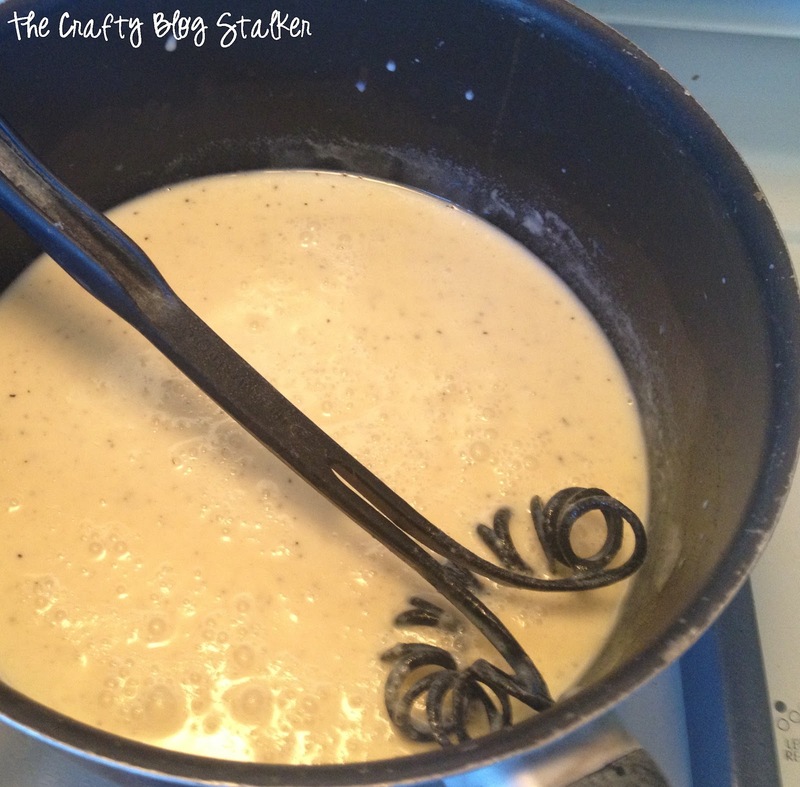 If I can come up with a way to make cheese sauce with colby cheese, we’re having this for supper! What a nice way to change things up! This sounds absolutely great – my boys would love this! I would like to invite you to share this at my new party ~ http://www.lovebakesgoodcakes.com/2012/06/toot-your-horn-tuesday-1.html ~ I hope you have a blessed day! Oh my, you’ve combined two of my favorites! Fries and Mexican food. I can’t wait to try this recipe, YUM. Thanks so much for linking up to Creative Thursday last week. I can’t wait to see what you link up this week. Have a wonderful weekend. What a great dish. The fact that the kids can customize according to their wants is even better. Thanks so much for sharing on Tout It Tuesday. Hope to see you next week. Holy Guacamole! These look amazing. Totally on my dinner menu for next week! Thanks for sharing! This looks sinfully delicious! Thanks for sharing and linking up with us @ Toot Your Horn Tuesday! Love it! Very nice explained recipe! Food looks wonderful on the photos too. An interesting combination… and I want so right now! Who would have thought… I guess you did, clearly! Thanks for sharing! Found you over at Two Girls and a Party! Following you via facebook and GFC, I hope you’ll stop by http:www.livingbettertogether.com to return the love! Pinning these! I love tacos and taco salads. I have never thought about putting them on my fries. This sounds like a wonderful tasty idea. Wow! My brother-in-law would be all over these like white on rice. Thanks for sharing! Visiting from White Lights on Wednesday. Just wanted to let you know that I’m featuring your recipe at tomorrow’s Wicked Good Wednesdays link party. See you there!